Volunteers at PSBA’s honey sales booth. 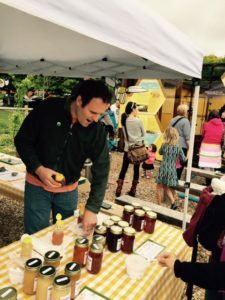 PSBA could use some additional help at upcoming festivals in July – no experience needed, just a love of bees and honey! Register at links provided and for additional details about each event .